He is a power house sire with loads of muscle. 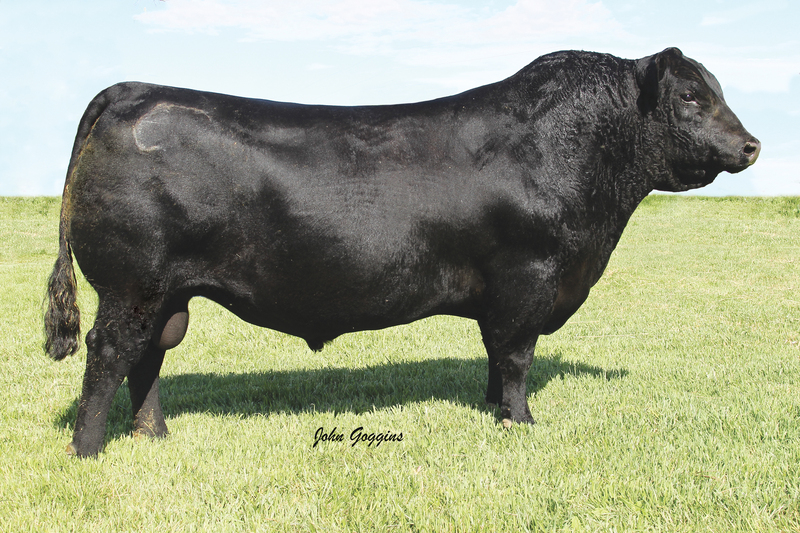 Spur has been siring the top selling sire groups at Vermilion's production sales. His calves are the big volume type cattle that excel in production , carcass and $values. Daughters in production are really showing a lot of potential , and are extremely docile.